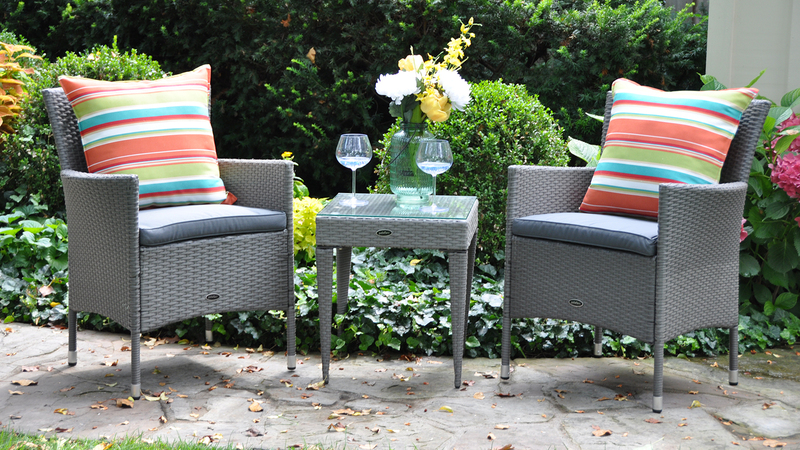 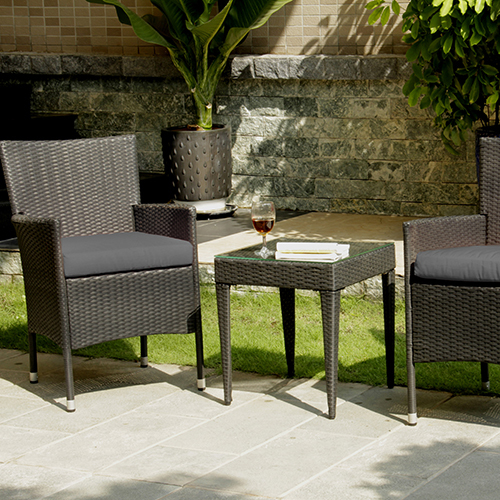 An outdoor patio Bar & Bistro set is the best way to add style and function to those compact outdoor spaces. 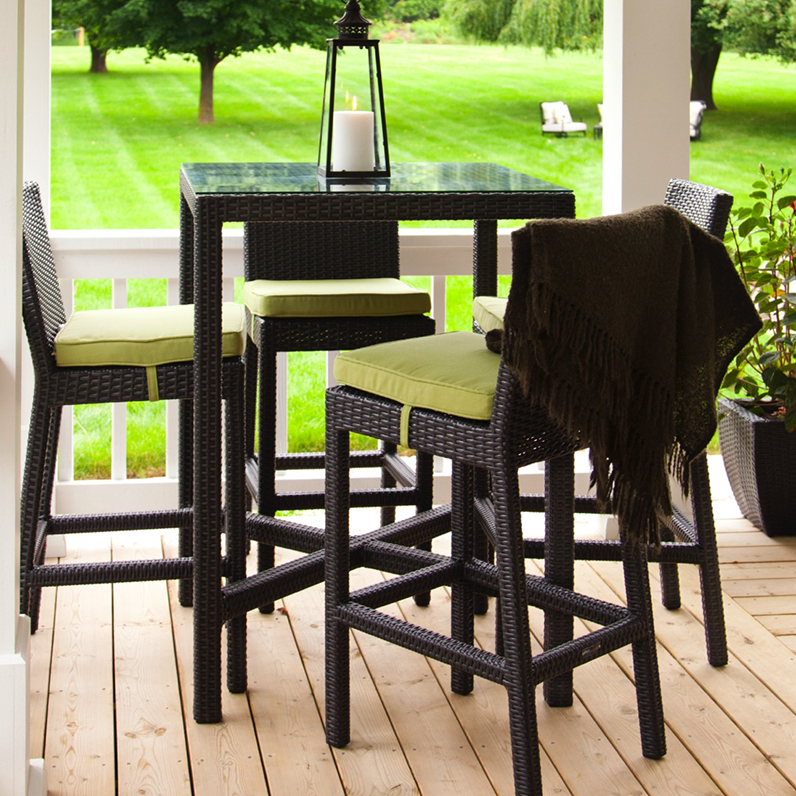 Whether you have a small deck, balcony, or porch, Crown Spas & Pools has tons of outdoor patio bar & bistro options to complete your space and make it unforgettable. 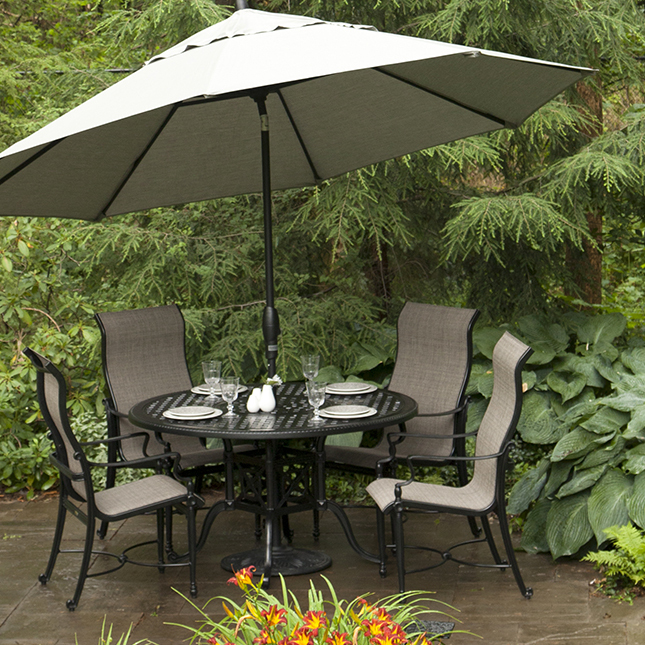 Choose from a variety of colours, styles, designs, and weather resistant materials to make your space your own, while also making it functional—compact or not. 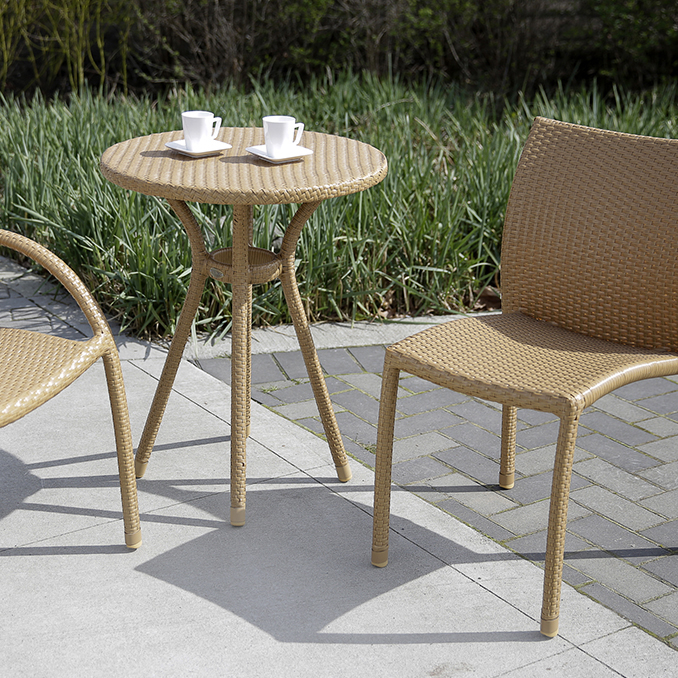 Browse our bar & bistro sets and give us a call, or stop by our showroom to see complete outdoor patio furniture displays.